Perforated trays are ideal for carrying products that need proper ventilation. 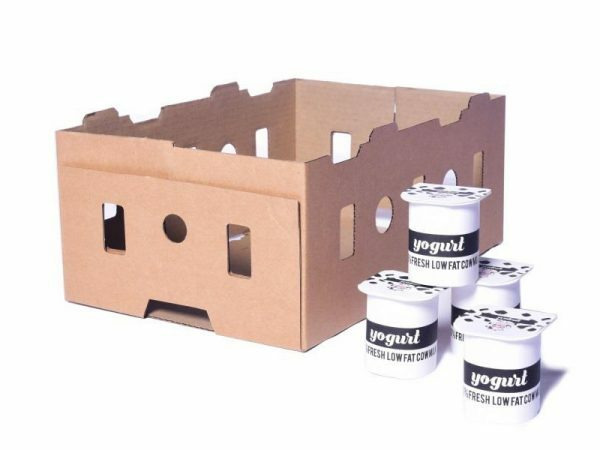 These die-cut corrugated cartons are commonly used to transport yoghurt containers. Contact us for customisation of your perforated tray order.